MainAll NewsInside IsraelWhy are Gaza Arabs paying for a settlement synagogue? Why are Gaza Arabs paying for a settlement synagogue? PA Arabs, including Gaza residents, donating money for construction of new synagogue in memory of murdered Samaria man. A new synagogue planned for an Israeli town in Samaria is receiving donations from an unexpected source – Palestinian Authority residents, including donors from the Hamas-ruled Gaza Strip. 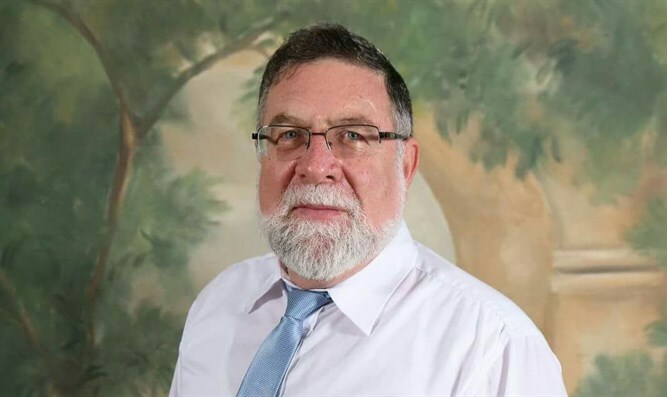 Last month, relatives of Reuven Shmerling launched a fundraising campaign to pay for the construction of a new synagogue in Shmerling’s honor in his hometown of Elkana in Samaria. Shmerling, a long-time resident of the western Samaria town, was murdered in October 2017 by two terrorists from a Palestinian Authority-controlled town near Jenin. The murderers had illegally entered Israel and found employment at Shmerling’s business in the Israeli Arab town of Kafr Qasim, just northwest of Elkana. A day before the Sukkot holiday began, the two terrorists beat and stabbed their employer to death on what was to have been his 70th birthday. When he failed to return home from his warehouse in Kafr Qasim, Shmerling’s son Shai, also a resident of Elkana, went to look for him. Shai found his father in critical condition in the warehouse. Emergency first responders were called to the scene, but were forced to declare Shmerling’s death. The murder of Reuven Shmerling, one of the town's first residents who had served as cantor during the High Holidays at the 'Moreshet Yehudit' synagogue, left locals reeling - but also prompted relatives searching for an appropriate way to honor his memory. 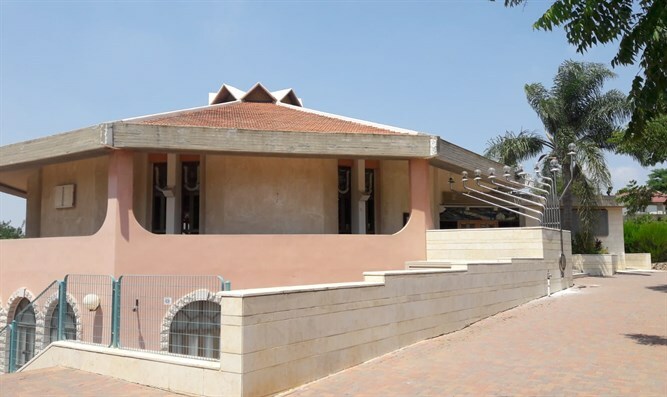 In June, Shmerling’s family announced plans for a new synagogue in Elkana’s “Rishonim” neighborhood, where Reuven and his family first lived when they moved to Elkana in the early 1980s. The plan would replace the smaller existing synagogue, built decades ago, with a significantly larger house of prayer to accommodate the area’s growing population. The project’s Jgive fundraising page has so far raised 684,000 shekels ($188,700) of the one million shekels ($276,000) requested by the campaign. While most of the donors have been Israeli Jews, the campaign has also received contributions from Arabs, including Palestinian Authority residents and Gazans. Several days ago, Yediot Ahronot reported, a Gaza businessman donated thousands of shekels towards the construction of the synagogue in Shmerling’s memory. The donor says he became acquainted with Shmerling through their business dealings. Shmerling’s relatives say they have received calls from a number of other Arabs looking to donate and extend their condolences, including residents of Kafr Qasim and the Gaza Strip. But Shmerling’s son Shai says he was not surprised at all by the calls.